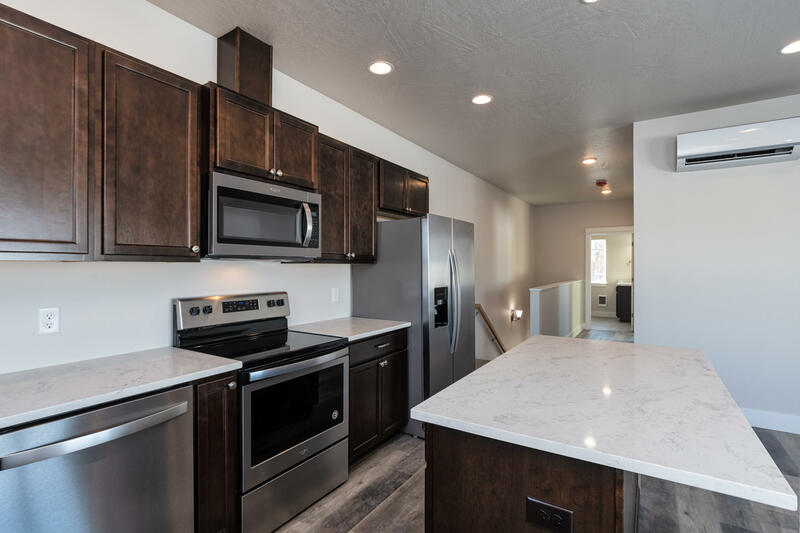 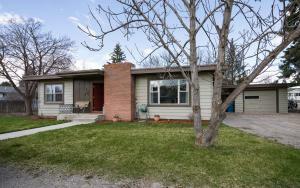 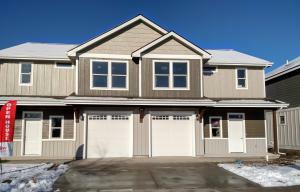 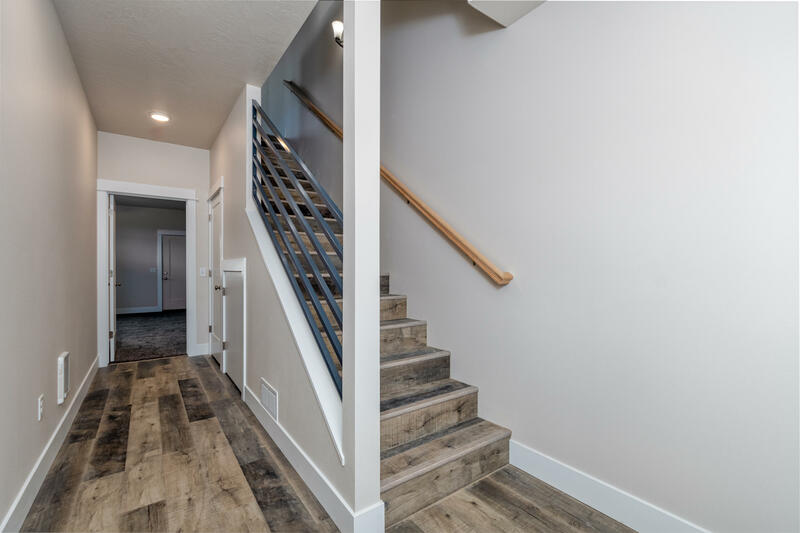 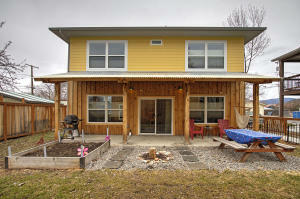 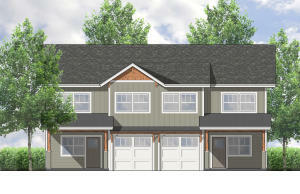 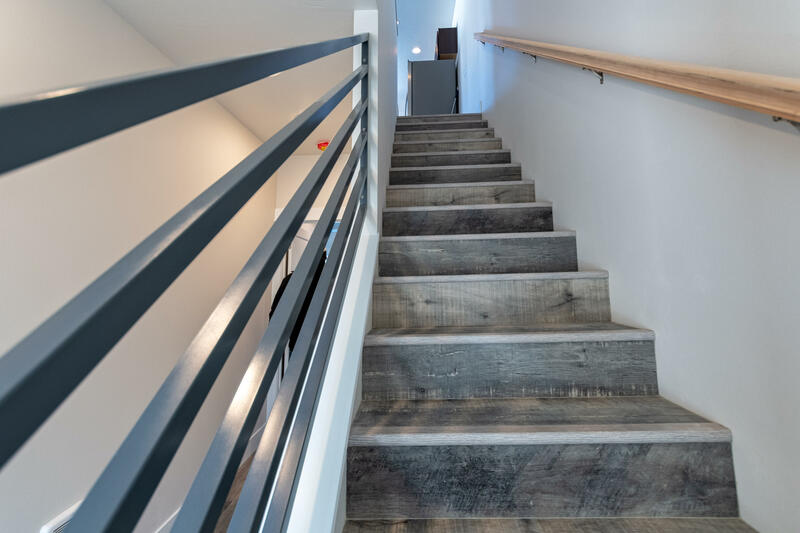 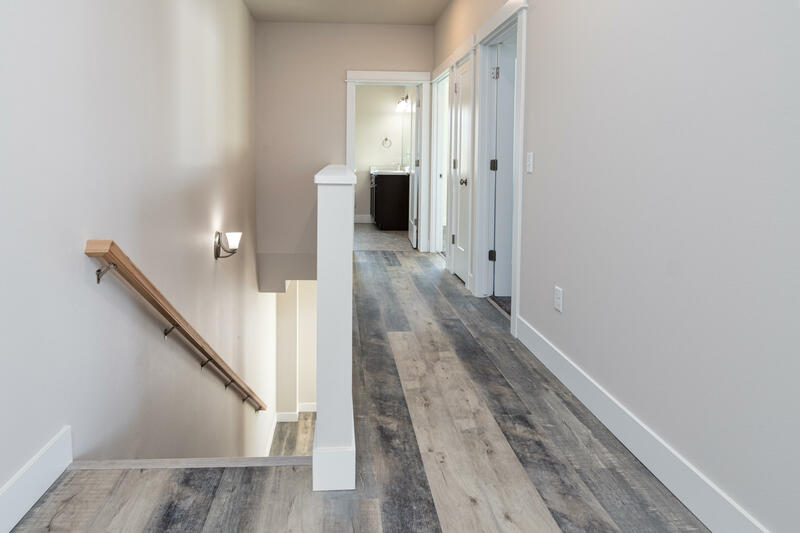 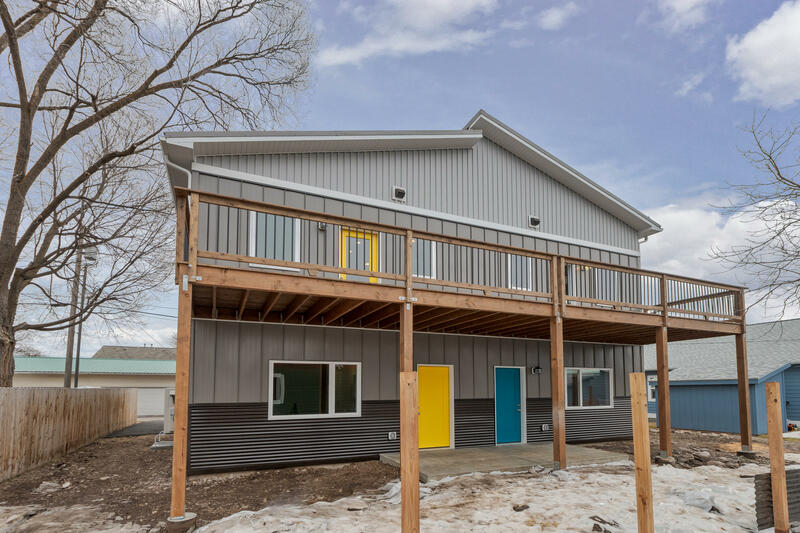 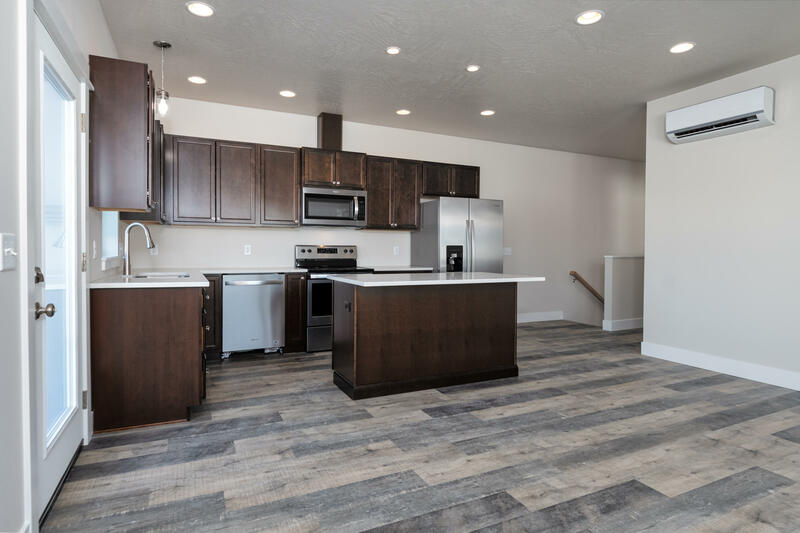 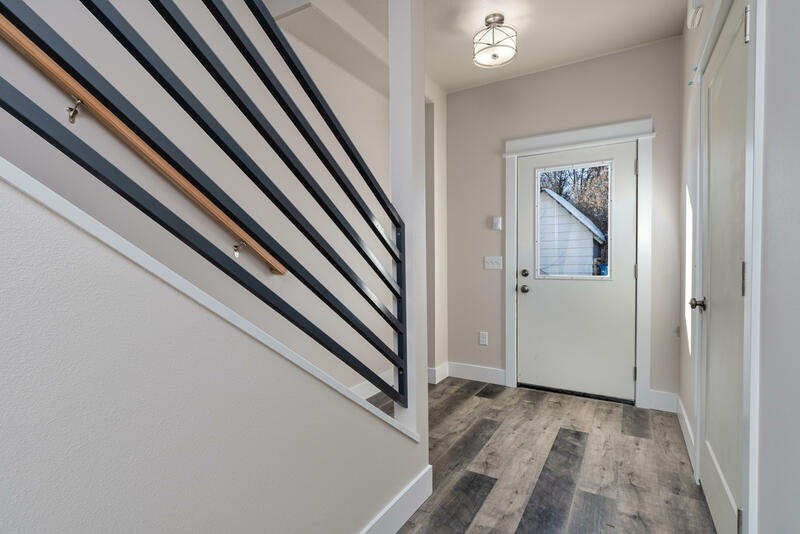 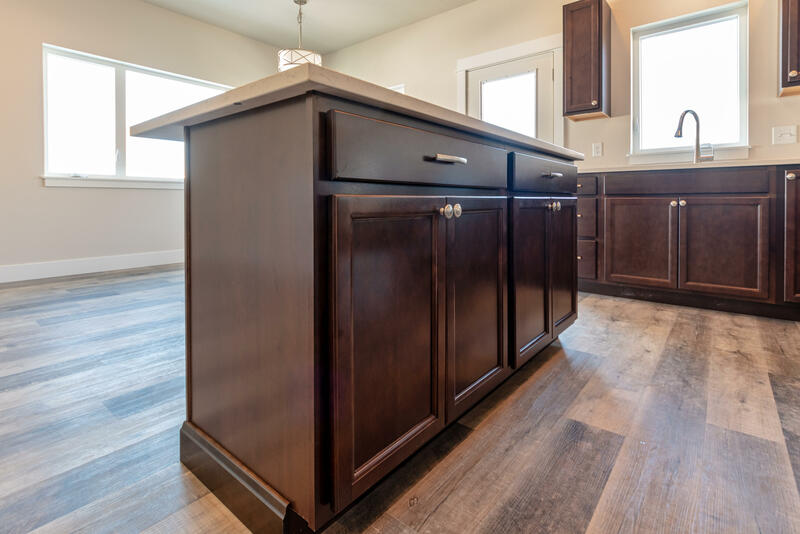 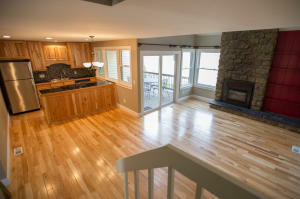 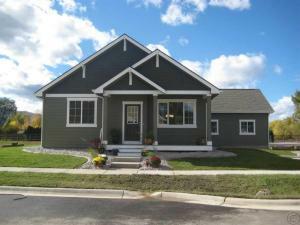 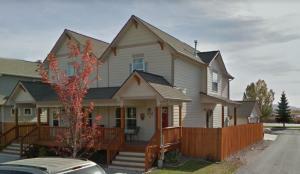 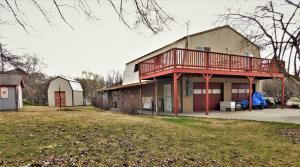 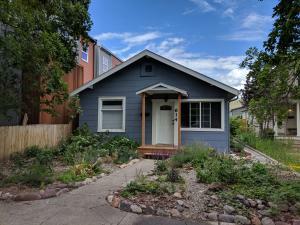 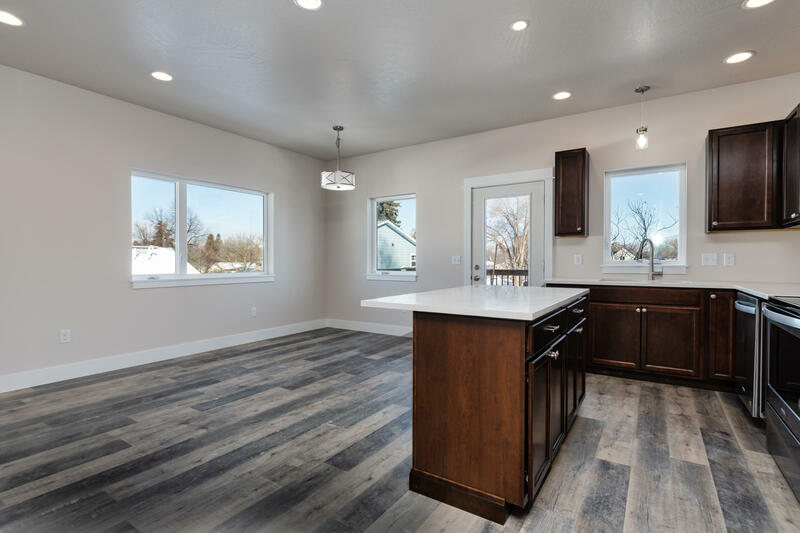 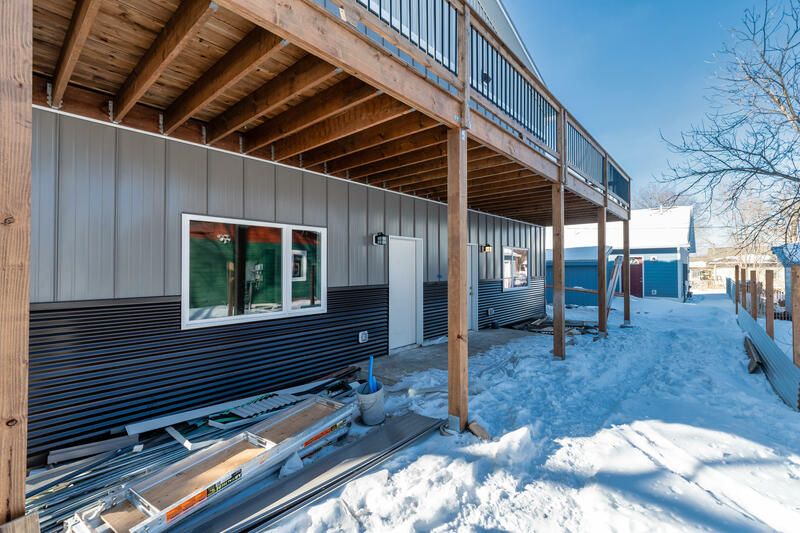 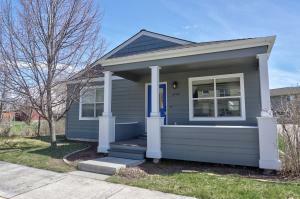 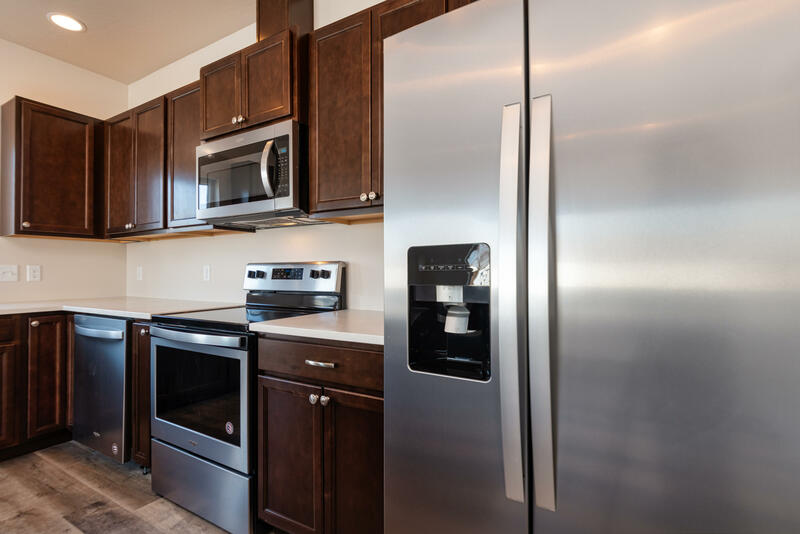 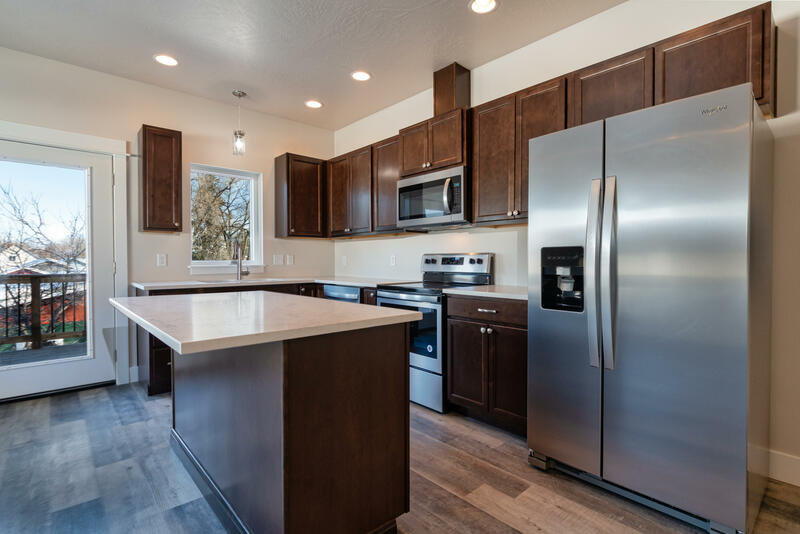 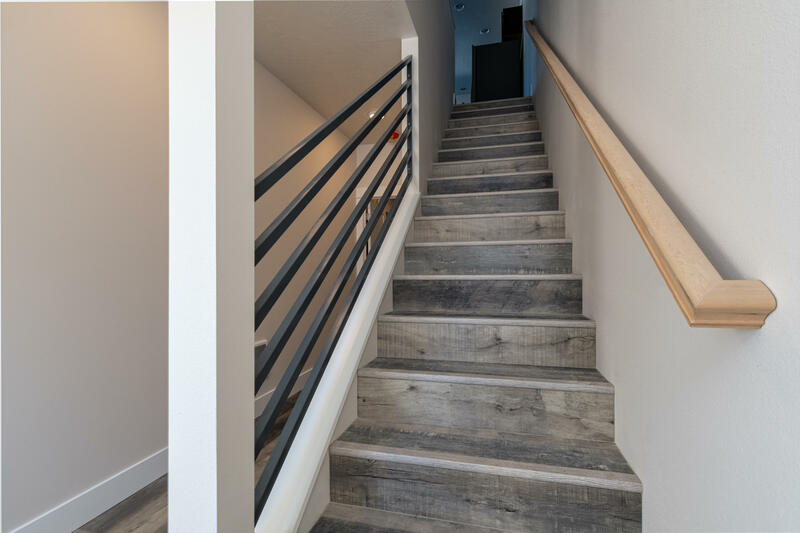 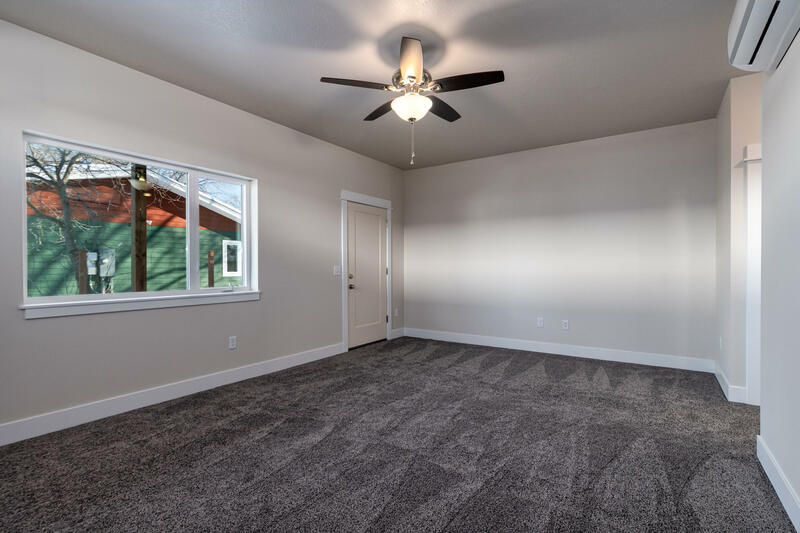 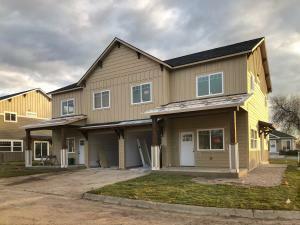 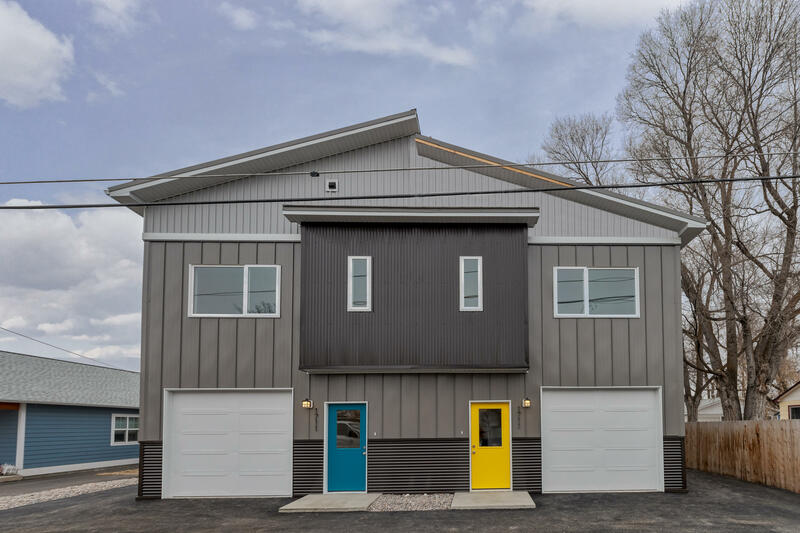 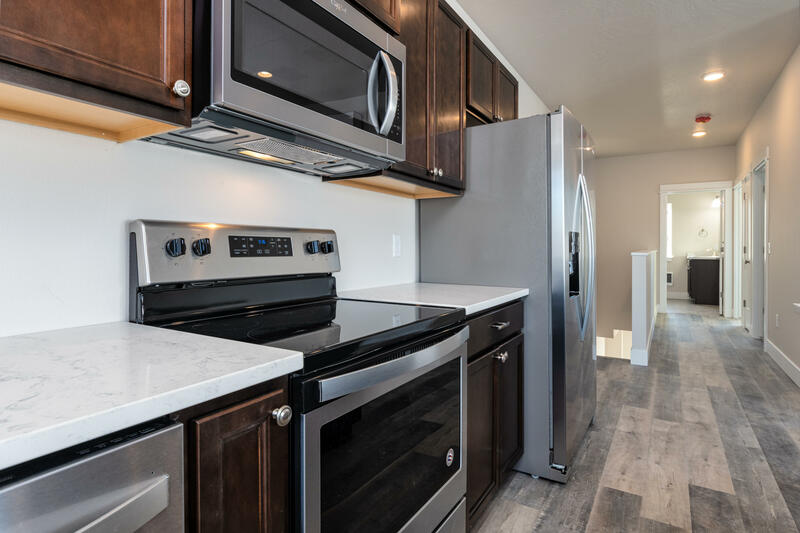 You will love this affordable two story townhome in Central Missoula. 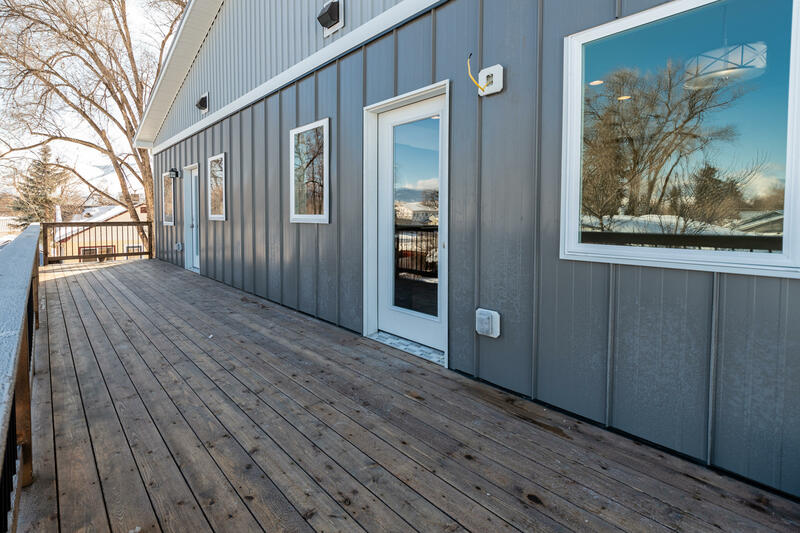 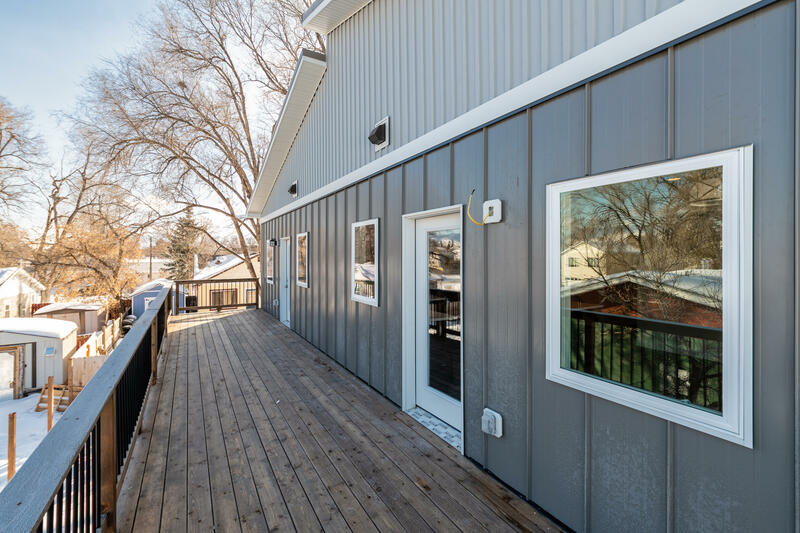 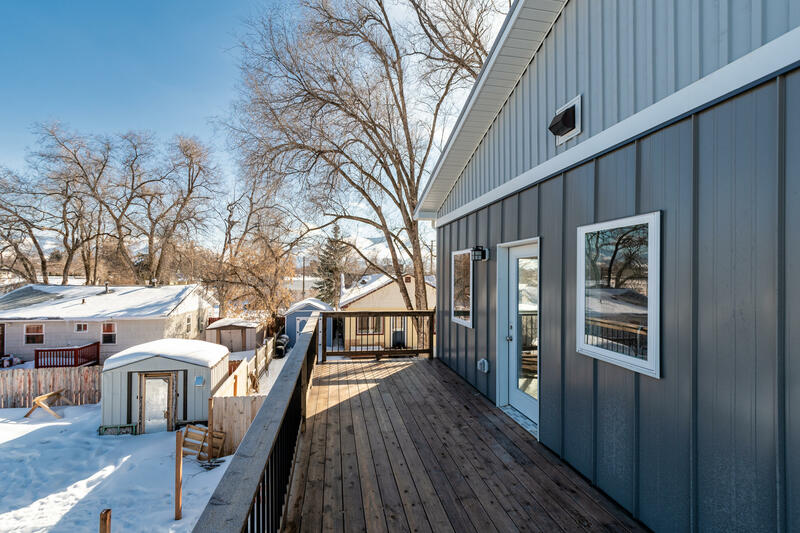 Featuring durable and low maintenance metal siding and roof. 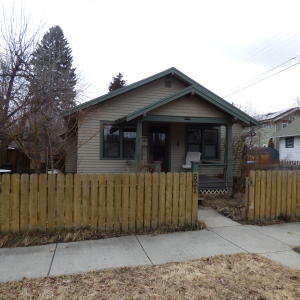 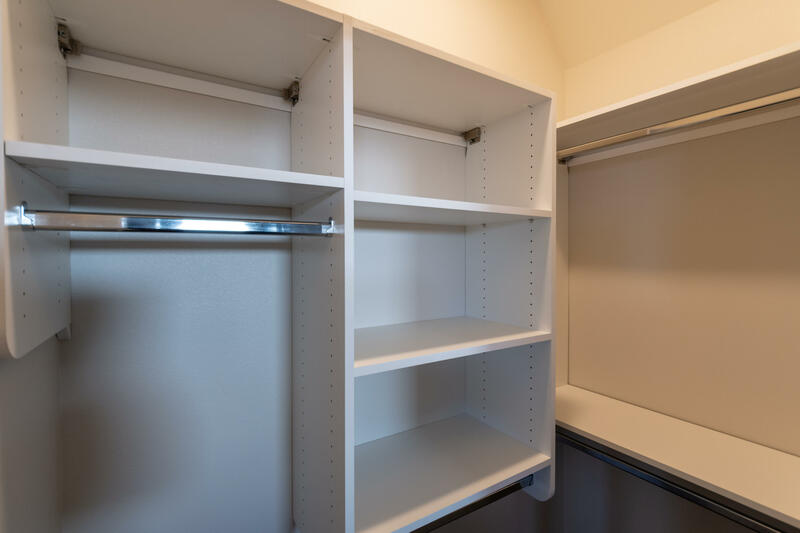 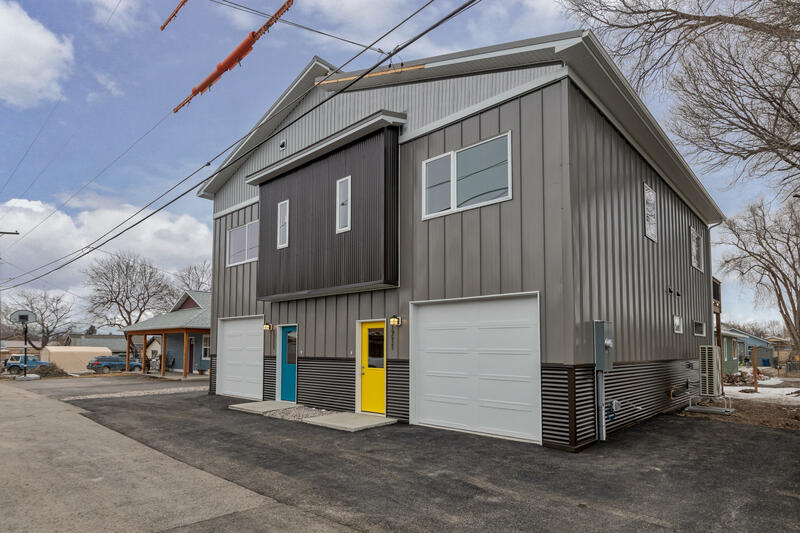 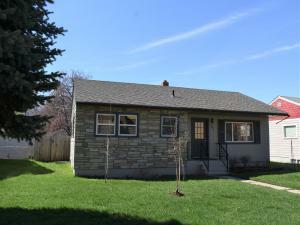 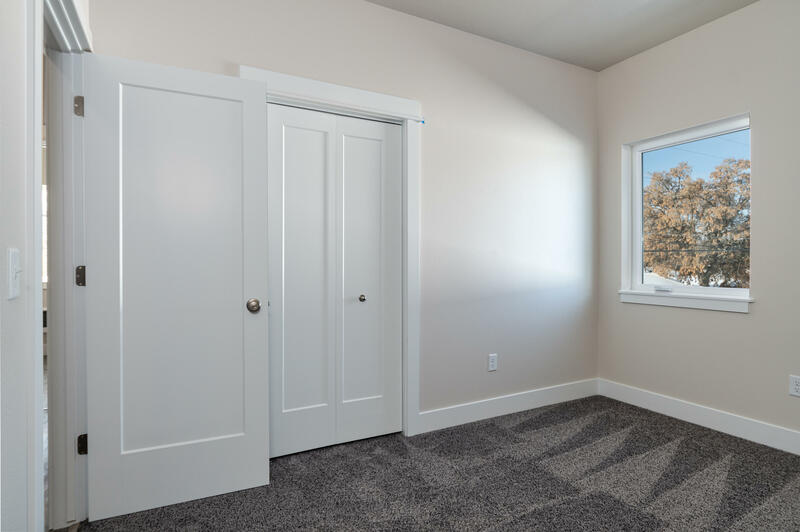 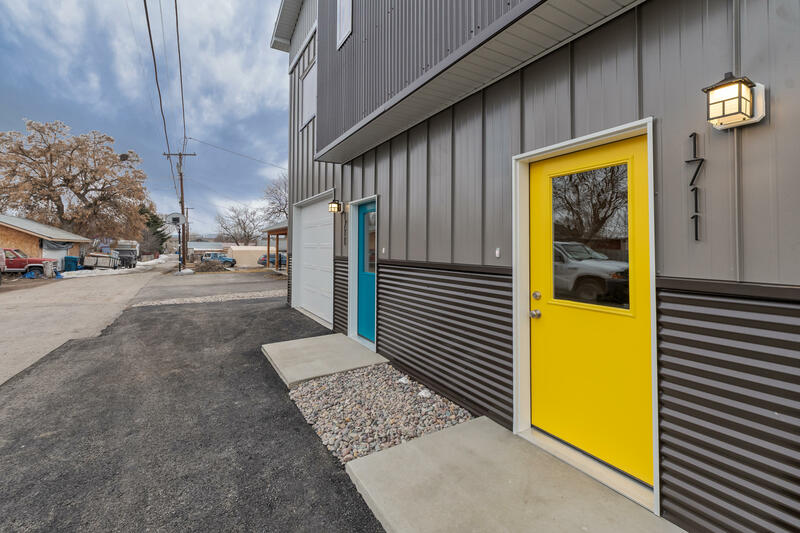 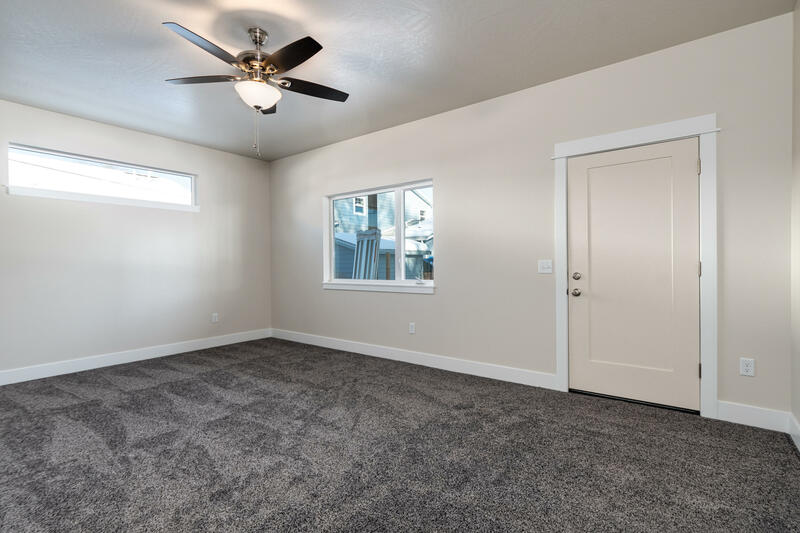 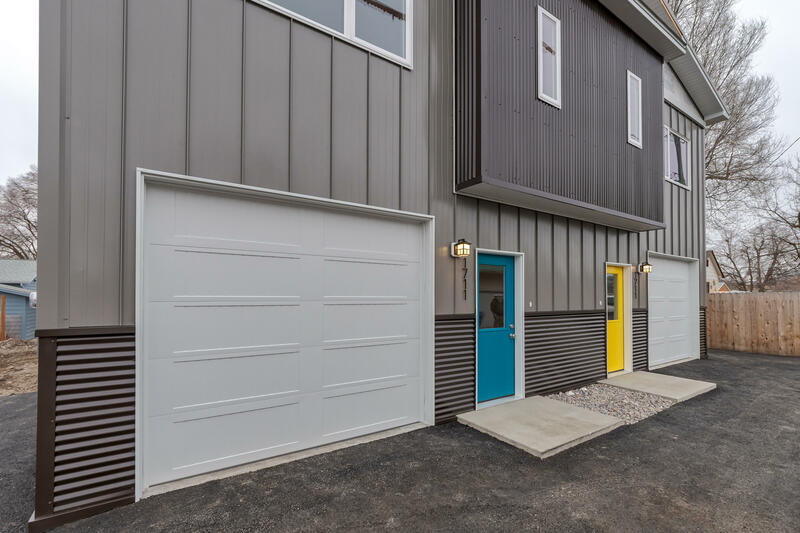 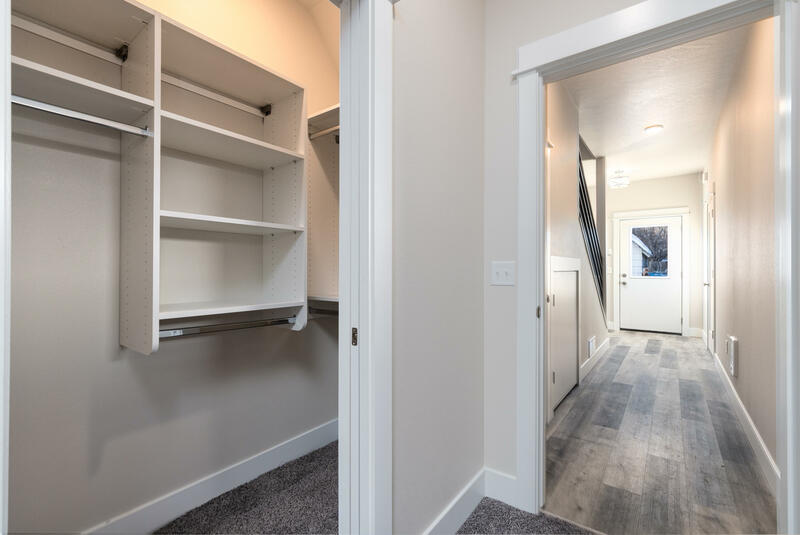 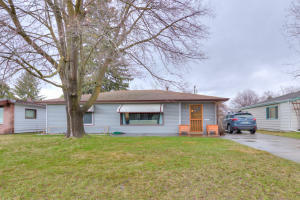 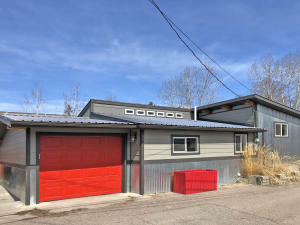 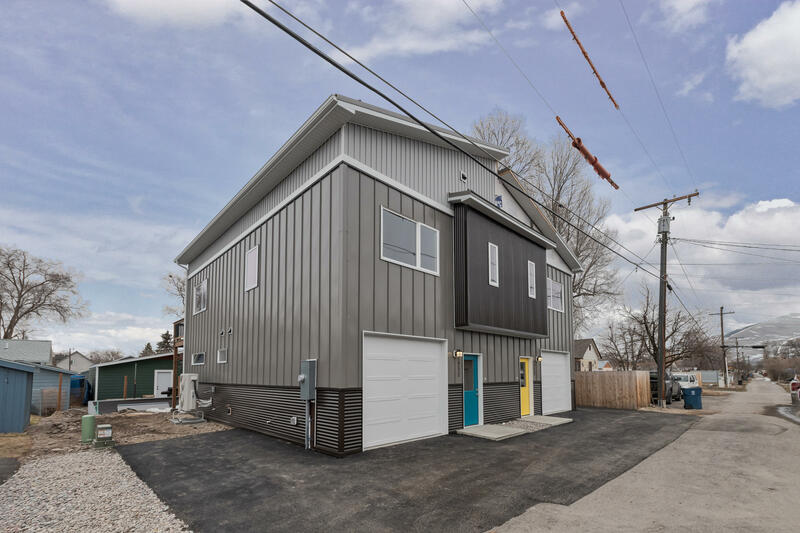 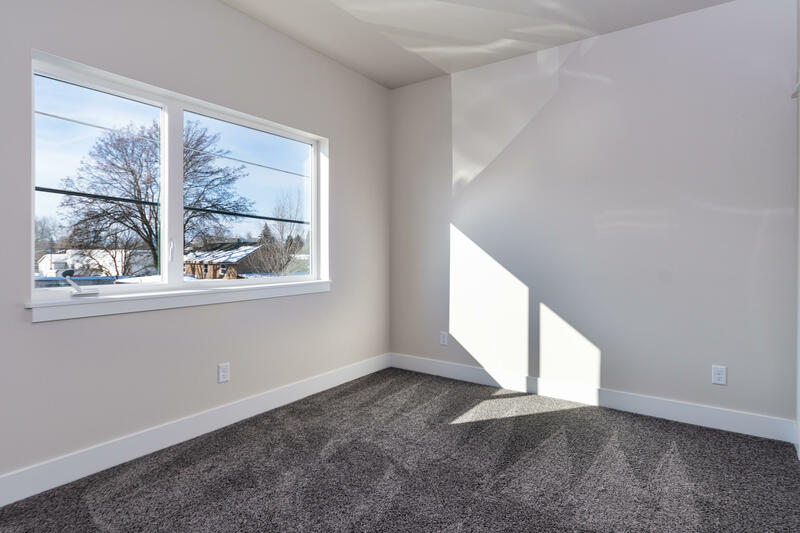 Situated in an alley allows for reduced traffic with attached one car garage and an additional designated parking spot. 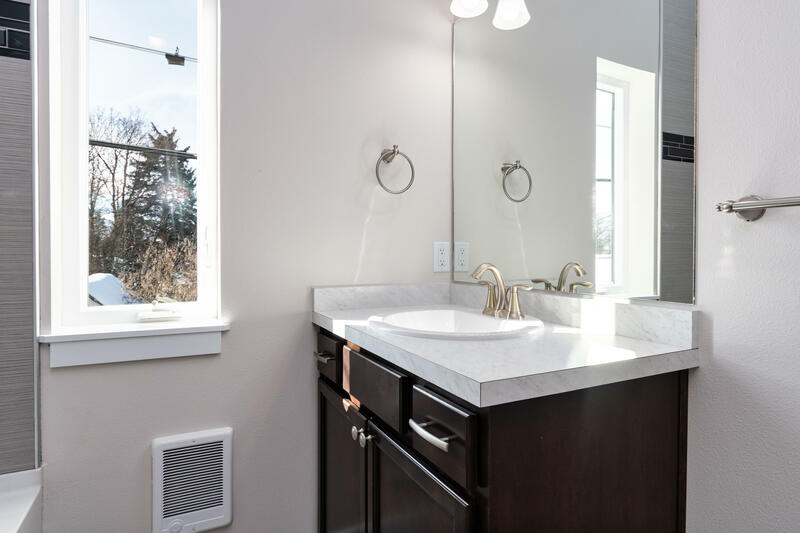 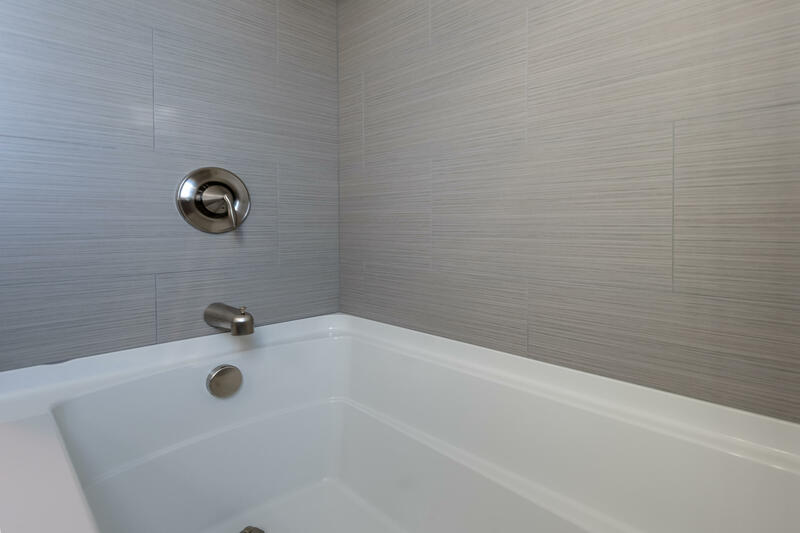 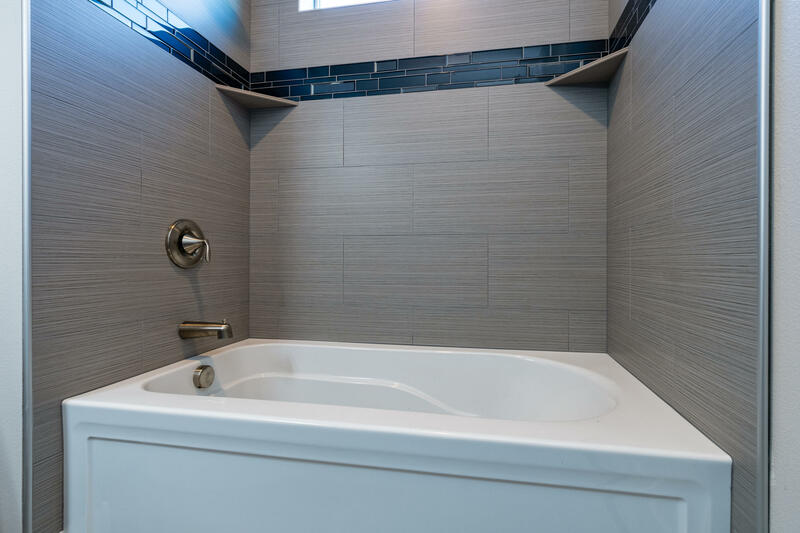 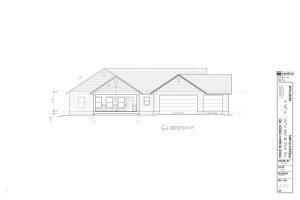 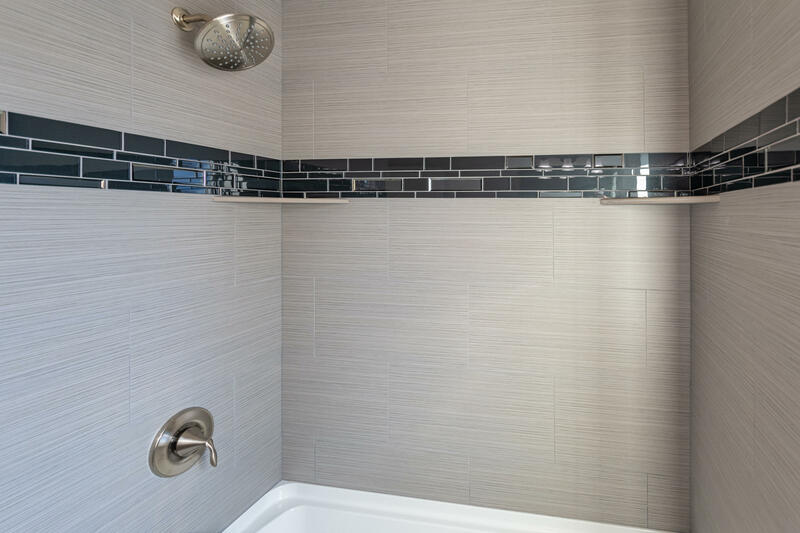 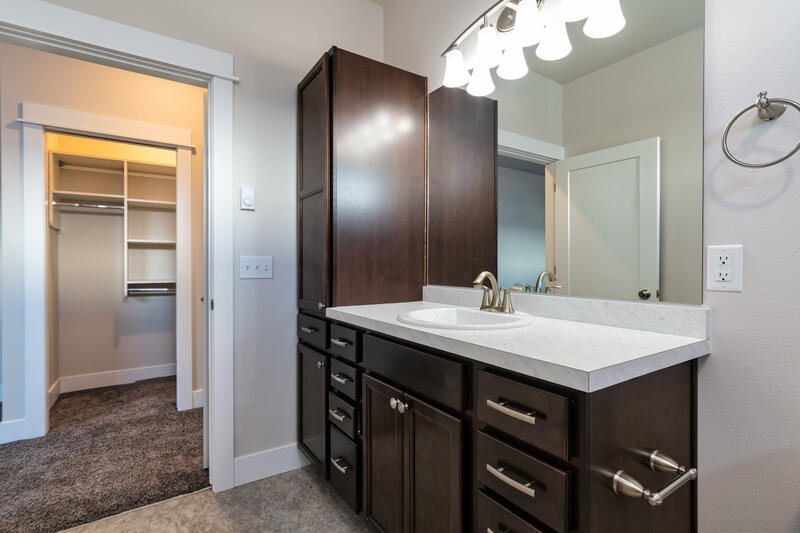 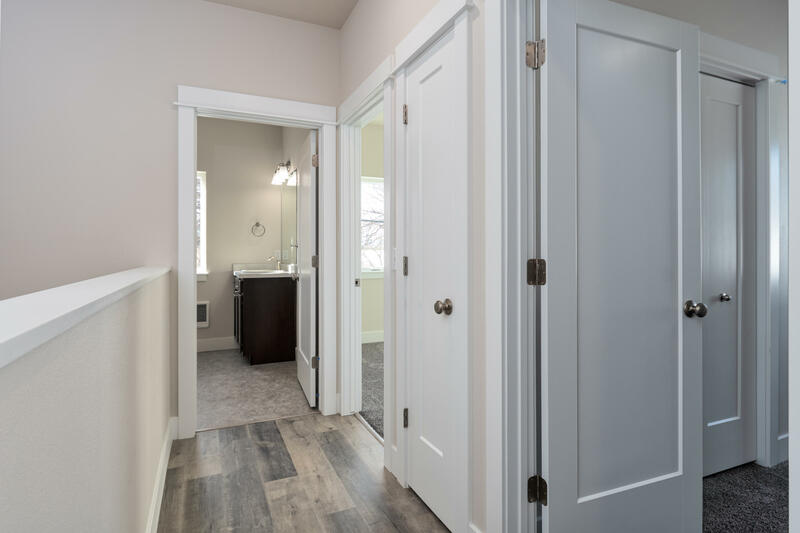 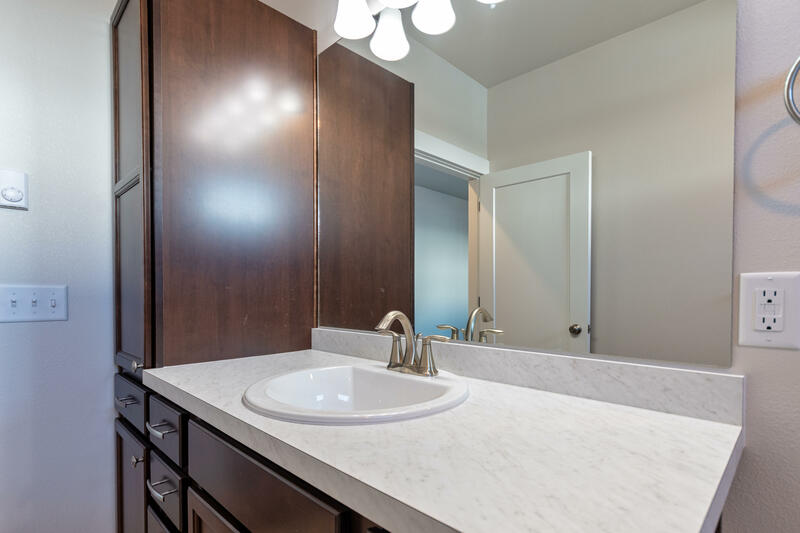 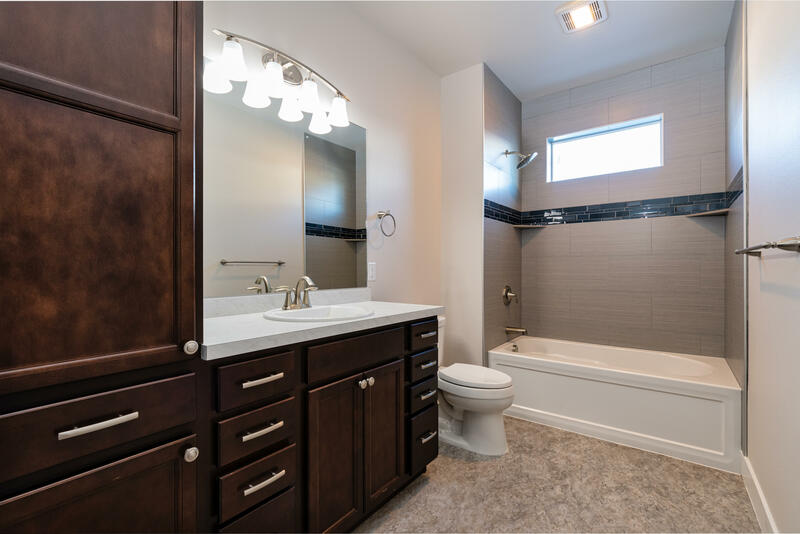 Main level utility room, master suite with private entrance, and master bath featuring a tile surround. 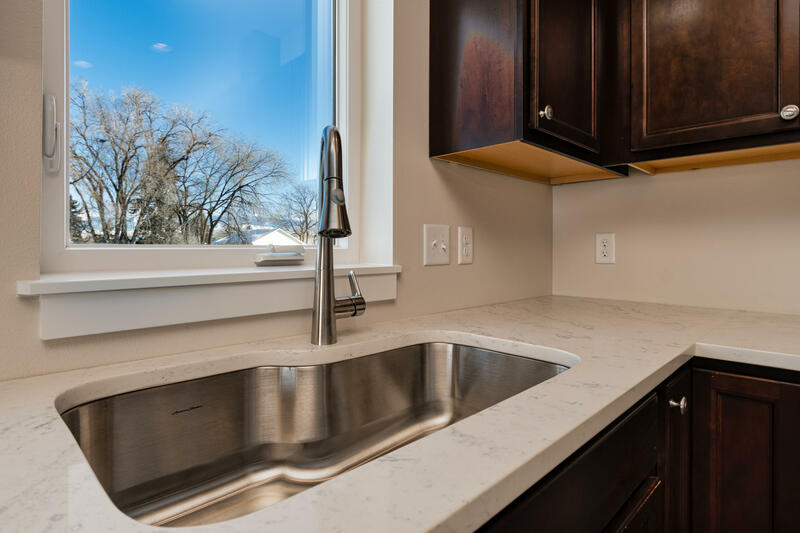 Upstairs the kitchen has quartz countertops, tile backsplash, and an island breakfast bar. 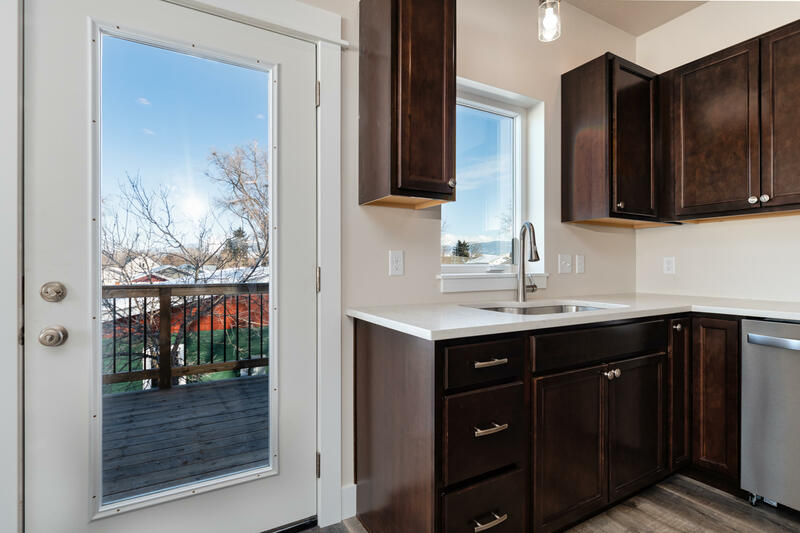 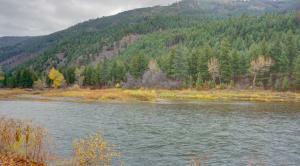 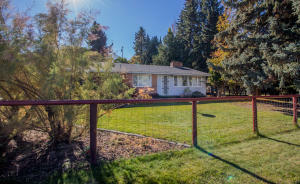 Step outside the large walk-out deck to entertain, enjoy mountain and Missoula views, or plant a urban garden. 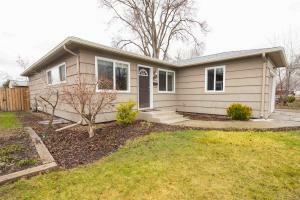 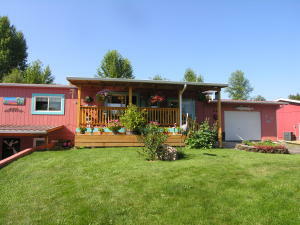 Additionally you will find two bedrooms and a full bathroom upstairs. 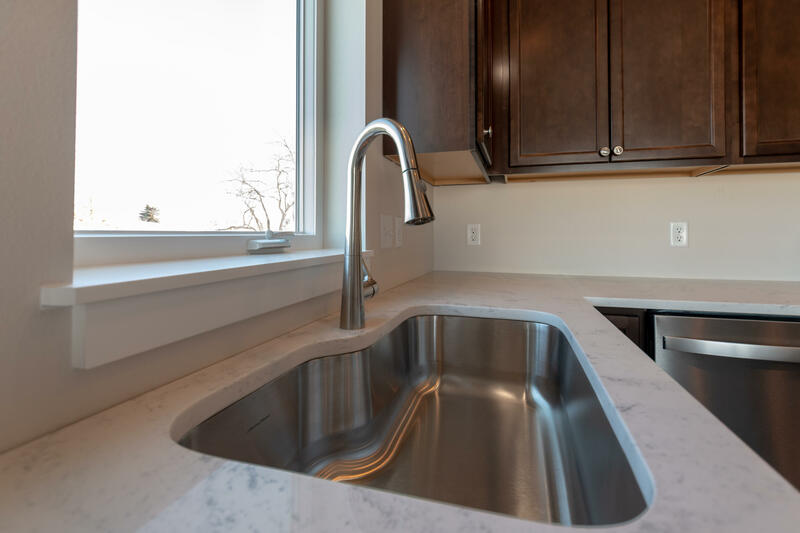 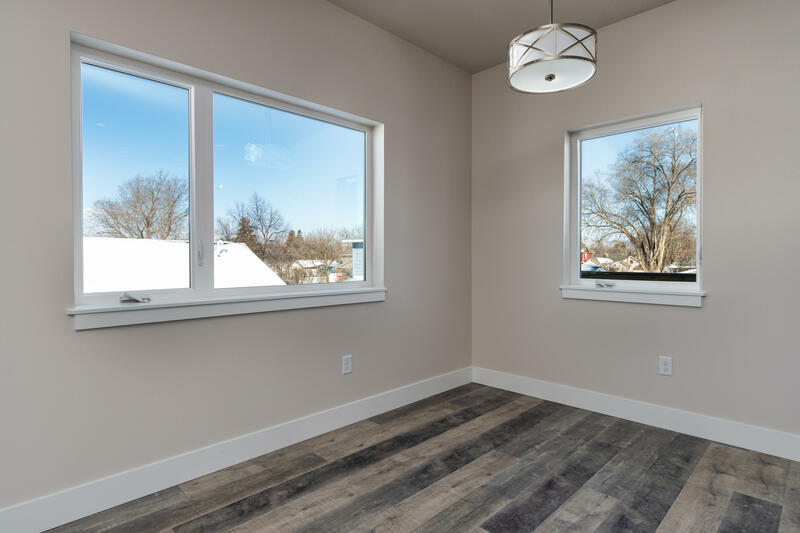 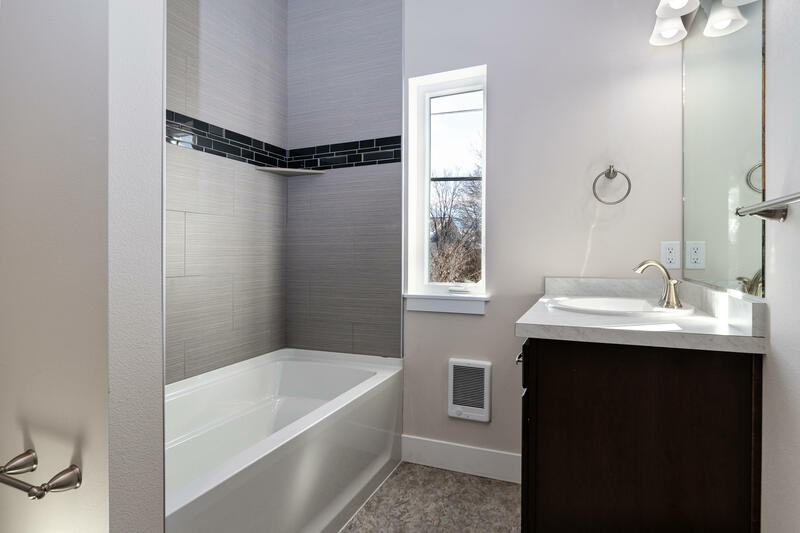 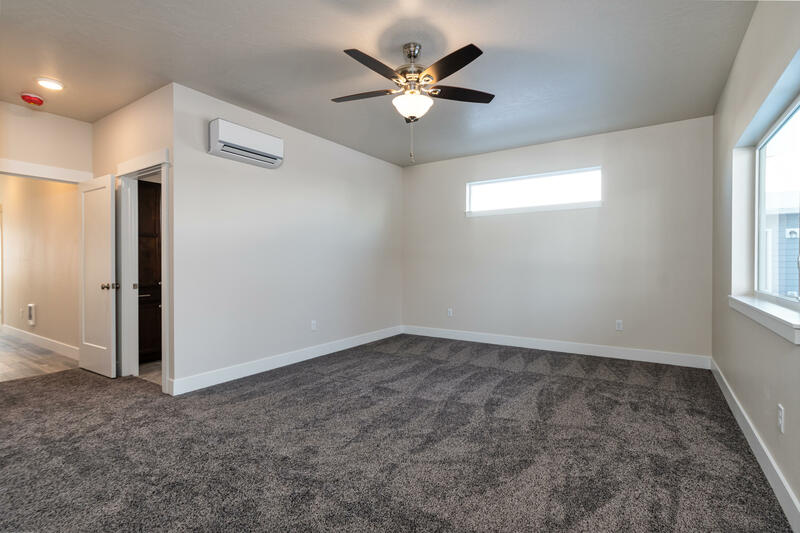 The home has LED lights throughout and 4 efficient mini split heating/cooling systems. 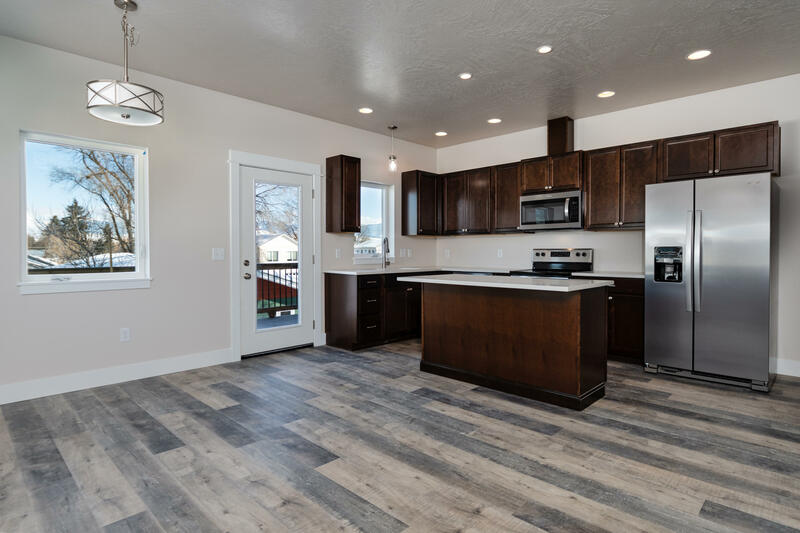 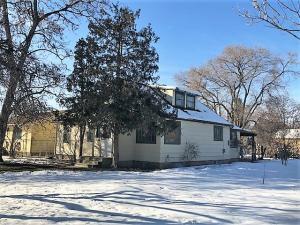 Call or text Heidi Stahl (406) 207-1073 or your real estate professional.